Achieving a fit body is no longer hard work. You don’t have to pull yourselves through rigorous workout regimes anymore. 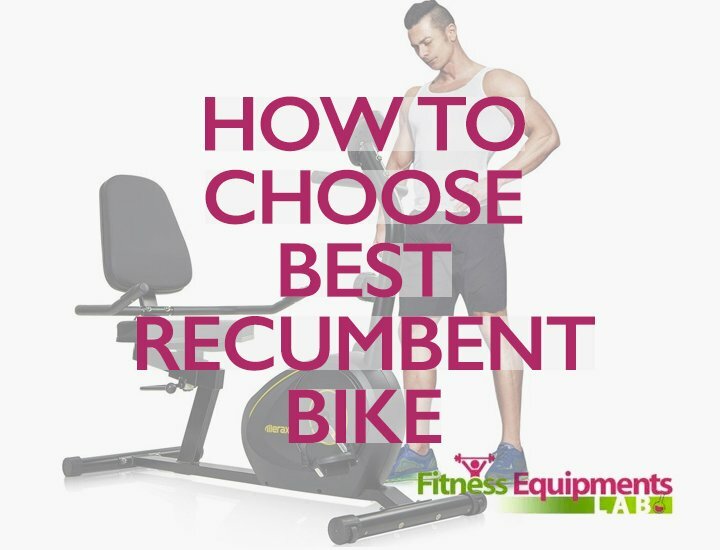 Instead, you’ll have to devise a good gym routine with the right exercise machine. 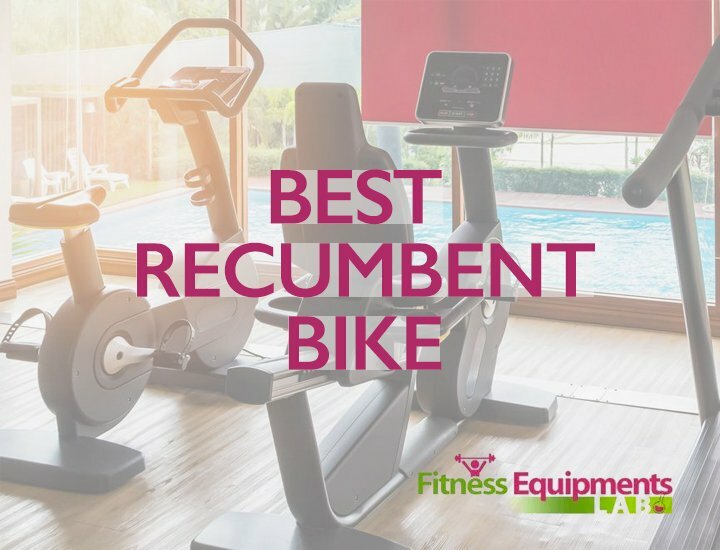 An indoor cycling machine will help you a great deal. This is a type of machine which takes up less space. You can also workout in the comfort of your room. Most of the machines are affordable as well. 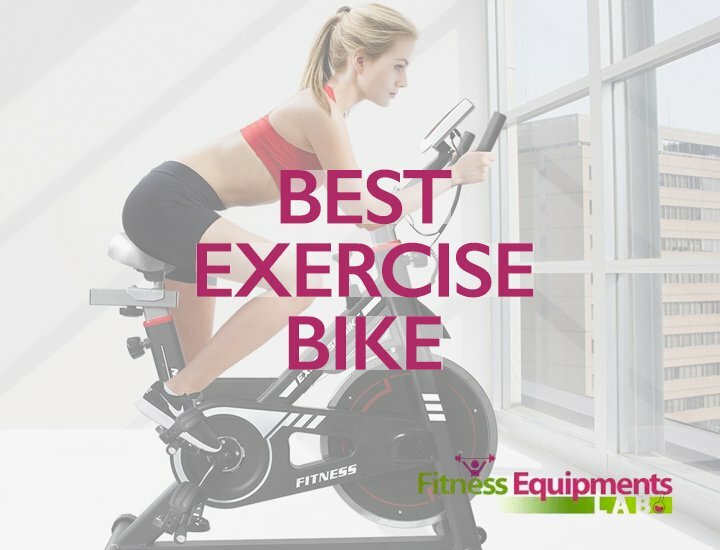 One such machine is Sunny Health & Fitness Indoor Cycle Trainer. Unlike most devices in the market, it is accessible yet very flexible when it comes to suiting the demands of the customers. 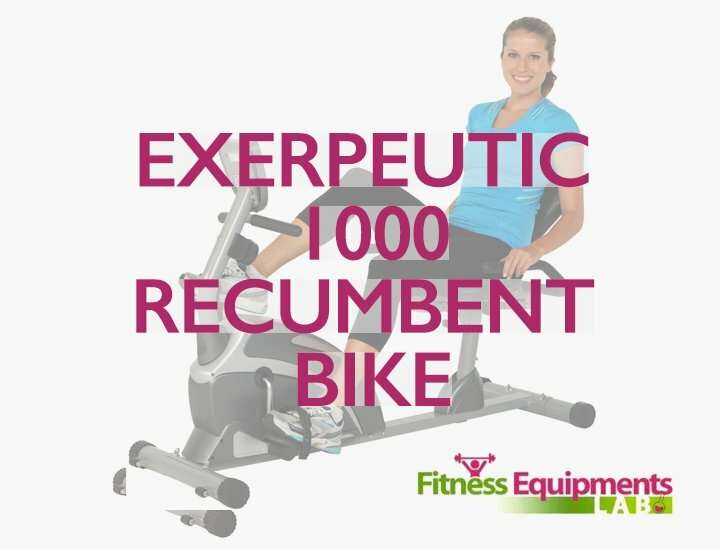 Let us review the exercise machine and find its benefits. If you consider the price of $$$ what bumps into your mind? A ridiculous, low-quality and feeble machine right? Well, you are wrong. 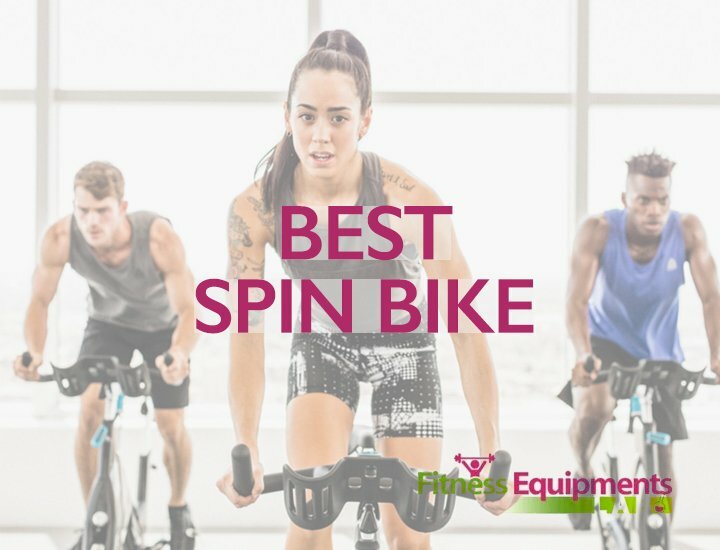 Sunny Health & Fitness Indoor Cycle Trainer is well-built for its price. The seat is well-padded. I’ll still advise you to use gel covers for your seats. Most of the seats become dull after frequent use of few months. It will protect the seat from external damages. As far as the handlebars are concerned, generous padding of rubber ensures sweaty hands don’t slip. Also, your hands won’t suffer blisters because of hours of intense training. The crank is well-built too. The material is capable of withstanding hundreds of hours of intense cycling motion. 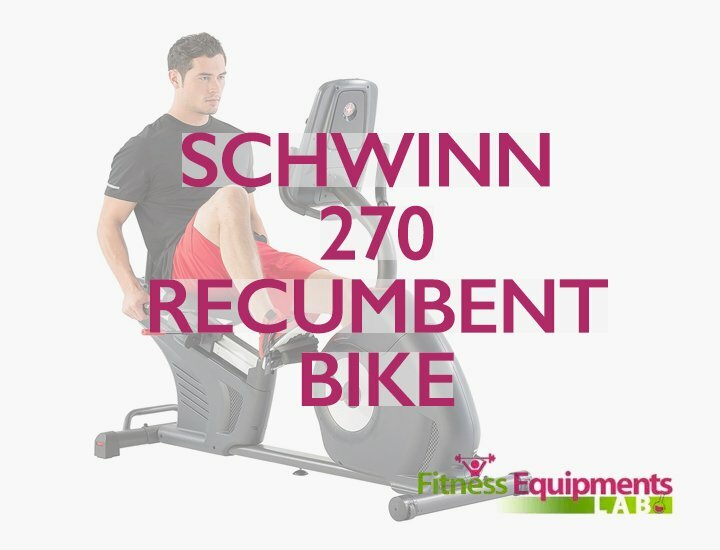 Although there are not many high-tech features on this machine, you’ll find the seat is adjustable. There are four levels from low to high for the seat. You can clamp the seat between these levels. For a 5 feet 2 inch guy, these levels work correctly. But the catch is, the machine is too small for “Tall” people to exercise on. This is one of the few limitations Sunny Health and Fitness Indoor Cycle has. 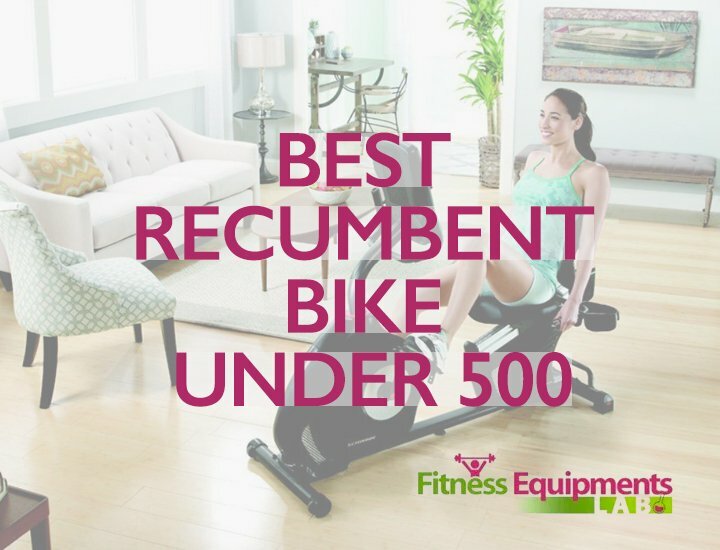 It might startle you, but Sunny Health and Fitness Indoor Cycle weighs a whopping 63 pounds. Among the 63 pounds, 22 are devoted to resistance. The 40-pound flywheel will pose some challenges for the people to overcome. An intense workout is a result. The motion of the pedals is 360 degree. The weight of the flywheel helps in smoothing out the resistance. The resistance impacts your ligaments, lower joints and tendons. As a result, extra fat is burnt in the form of sweat. It goes without saying. 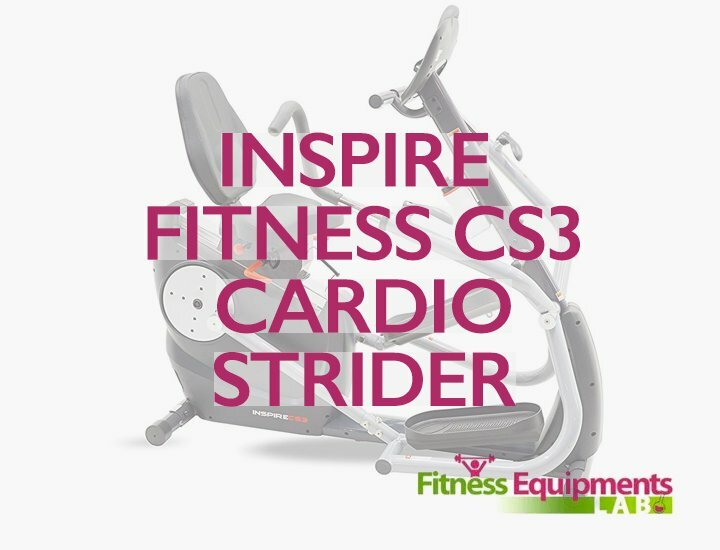 Certain things of this indoor exercise machine come pre-attached. Such as the frame and the crank. You’ll just have to add handlebars, the seat and the pedals. Sunny Indoor Cycling Bike comes with toe clips and foot braces. Foot braces ensure the safety of your lower feet and toes. On top of that, it can very easily be stored within the cramped spaces. 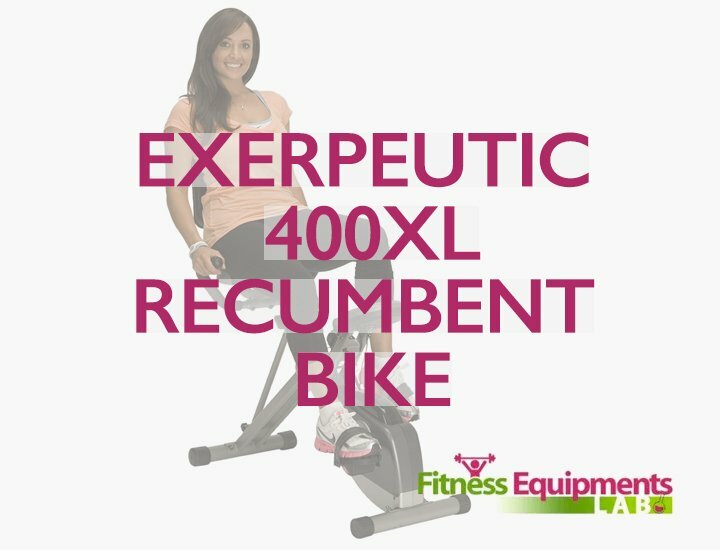 This Recumbent Bike takes on a maximum of 275 lbs. of weight. 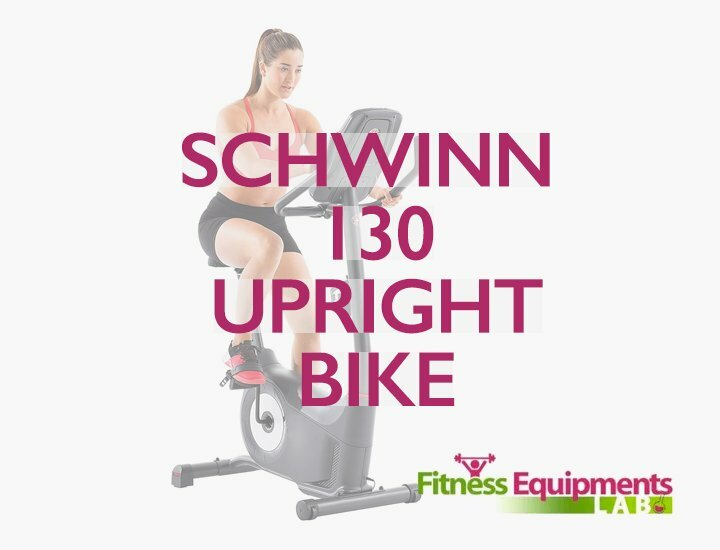 In case something happens to your machine, the frame is backed by a 1-year warranty by the manufacturers. Changing resistance has to depend on human feel. Heavy-duty crank and smooth chain drive mechanism. Q: Do you have any alternative suggestions for using Gel Covers on the seat? A: Just use folded towel on top and you’ll be okay. Q: What if the seat doesn’t work? Can it be changed? 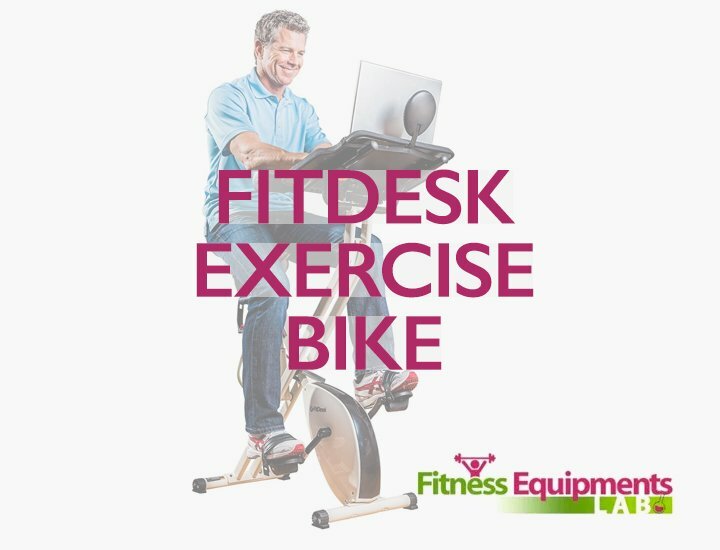 A: No, the makers don’t provide that facility for this indoor trainer bike. Q: How to change the resistance levels of the machine? A: The resistance is based on + and – sign. Just turn the knob to either increase or decrease the value. A negative side is that you won’t be able to see if you are increasing or decreasing it. It is a good machine. But as far as the resistance goes, you’ll have to depend on your instincts and find the perfect balance of your body. This is a bike which can be inappropriate for taller riders. A good exercise bike has to have your knees bent from 5 to 20 degrees. Any more than that and that can pose problems for the rider. Taller people can’t bend their knees on this cycle. 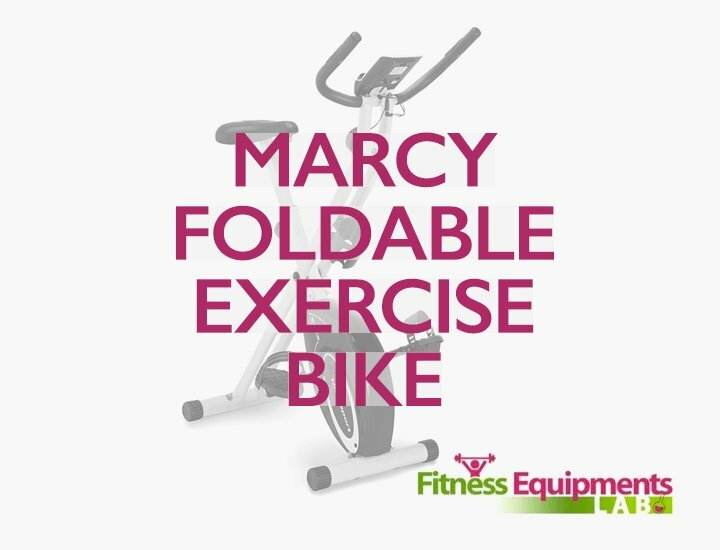 However, a decent price tag, lots of helpful features and the portability wins the bid for me in the case of Sunny Health & Fitness Indoor Cycle Trainer. 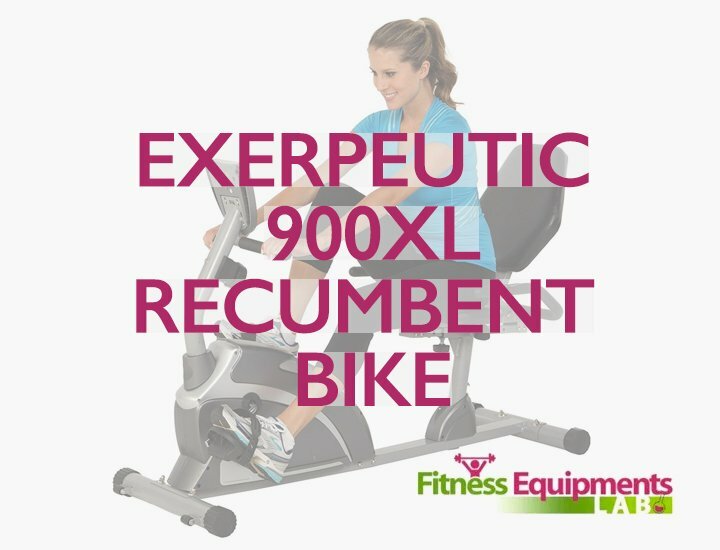 I am more than happy to recommend the exercise bike.